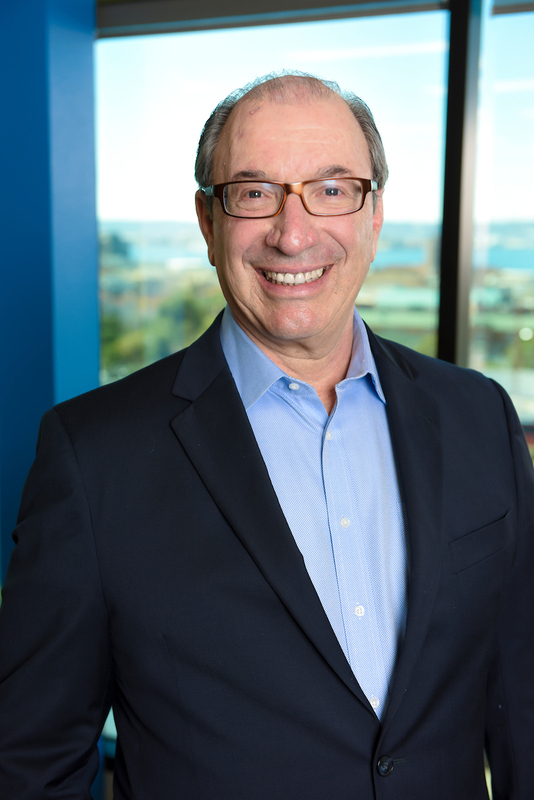 Mel Katz is the Executive Officer for Manpower Staffing Services of San Diego, Inc. Mr. Katz has been one of San Diego’s most respected business leaders since 1977 when he purchased the local Manpower franchise with Phil Blair. Manpower in San Diego is the largest Manpower franchise in the United States. 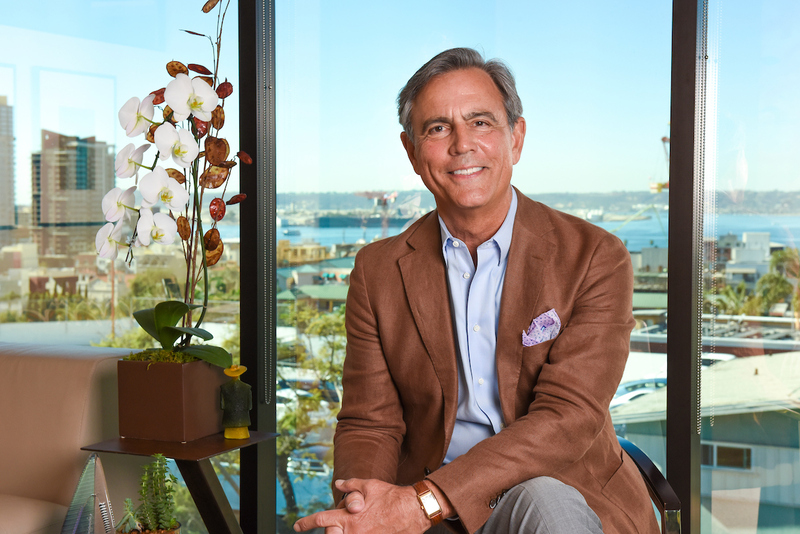 Beyond Manpower, Mr. Katz’s devotion to both economic development and civic improvement has earned him an impeccable reputation in the San Diego community. He is an outspoken advocate of child literacy and K-12 and higher education, and has spearheaded social initiatives for both issues. He currently serves as the chair of the San Diego Public Library Foundation, which raises funds for the 36 libraries in the City of San Diego and is raising funds for the new Central Library in San Diego opening July 2013. He also serves on the advisory Board for San Diego Organizing Project. 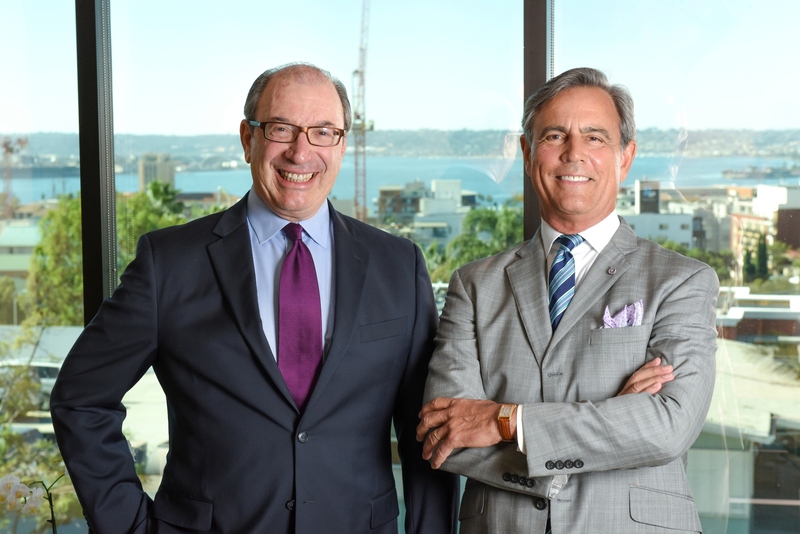 Mr. Katz has served as chairman for the San Diego Library Commission, San Diego Workforce Partnership, San Diego Regional Chamber of Commerce, and the San Diego Convention Center. Mr. Katz has been recognized as a Junior Achievement Hall of Fame Laureate and has received the Sam Walton Business Leader Award, the LEAD San Diego’s Visionary Award for Regional Stewardship, the Press Club Award for the Insights program, the Corporate Citizenship Director of the Year award from the Corporate Directors Forum, and as an outstanding business member earning the Exemplary Award for Business Community Service by the Downtown San Diego Rotary. Manpower has won awards from the Urban League, the San Diego Business Journal, Better Business Bureau and the Association of Fundraising Professionals for diversity and ethics, Best Places to Work and Corporate Philanthropy. Mr. Katz received a B.S. degree in marketing and business administration from the University of Nevada, Las Vegas. largest Manpower franchise in the United States with annual revenues exceeding $100 million. 2,500 jobs daily through its six countywide branches. Blair’s book, Job Won!, serves as a guide to acquire and refine the tools you need to find a job and develop a career you are passionate about. professional speaker on employment and workforce transition issues and is the author of Strategies for Success, a career resource guide. a member of San Diego Rotary Club 33. Previously, Blair was on the board of directors for the American Red Cross – San Diego/Imperial Counties, the Centre City Development Corporation, and the Holiday Bowl. He also served as Fifth District Councilmember of the San Diego City Council, and was commissioner for four years to the Fair Political Practice Commission in Sacramento, Calif.